Each lace shawl begins and ends the same way – with a circle. Everything is connected with a thread as fine as gossamer, each life affected by what has come before it and what will come after. 1941, Estonia. As Stalin’s brutal Red Army crushes everything in its path, Katarina and her family survive only because their precious farm produce is needed to feed the occupying forces. 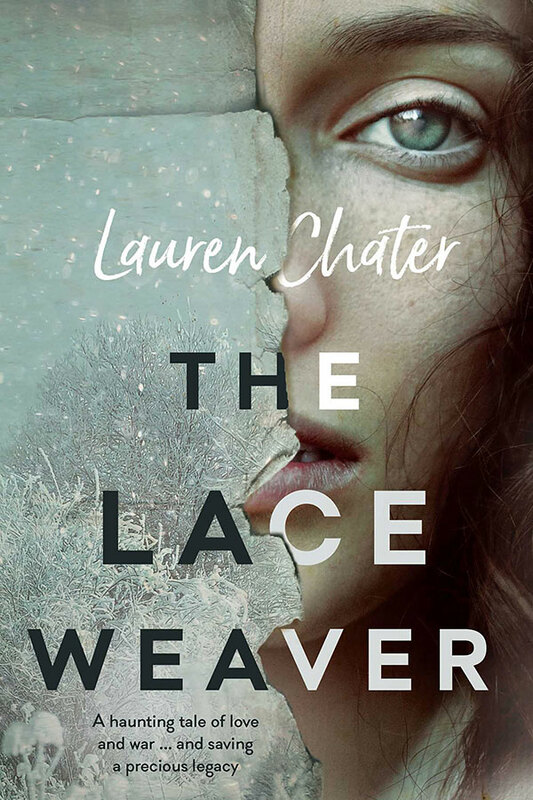 Fiercely partisan, Katarina battles to protect her grandmother’s precious legacy – the weaving of gossamer lace shawls stitched with intricate patterns that tell the stories passed down through generations. While Katarina struggles to survive the daily oppression, another young woman is suffocating in her prison of privilege in Moscow. Yearning for freedom and to discover her beloved mother’s Baltic heritage, Lydia escapes to Estonia. Facing the threat of invasion by Hitler’s encroaching Third Reich, Katarina and Lydia and two idealistic young soldiers, insurgents in the battle for their homeland, find themselves in a fight for life, liberty and love. ‘From the very first line, I was captivated by this tale of two very different, but equally heroic, women. There is beauty to be found everywhere: in the writing, in the women’s friendship, in the tragedy, and in the motif of the lace shawls, which weaves the story together.’ – Natasha Lester, author of Her Mother’s Secret and A Kiss from Mr Fitzgerald.